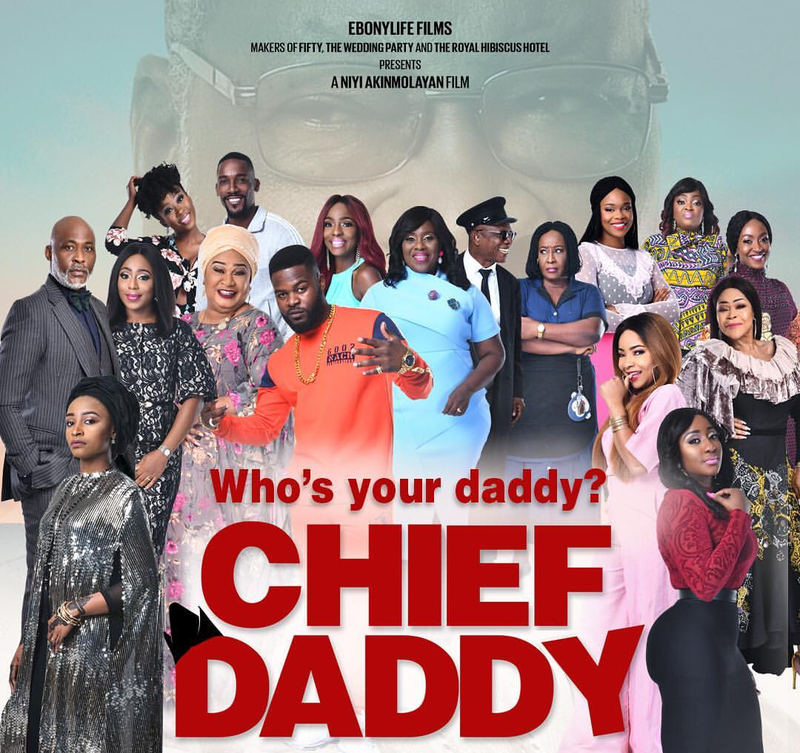 Welcome to Qismat Yinus' Blog: MOVIE REVIEW: ‘CHIEF DADDY’ is the GREAT GRANDDADDY of Nigerian Comedy!!! MOVIE REVIEW: ‘CHIEF DADDY’ is the GREAT GRANDDADDY of Nigerian Comedy!!! Written by Bode Asinyanbi and directed by the highly respected Niyi Akinmolayan, ‘CHIEF DADDY’ chronicles the sudden death of wealthy and extremely generous Chief Beecroft , and the hilarious/suspense filled events that unfold subsequently. Before anything else, I’d like to inform you that CHIEF DADDY is one of the most organized, detailed, and classiest Nollywood comedies that I’ve seen! I enjoyed every scene of the film majorly because every member of the cast put up a believable performance. I always say that it isn’t rocket science to shoot a comic film or drama which doesn’t insult the intelligence of the audience or take them back to their nursery school days. 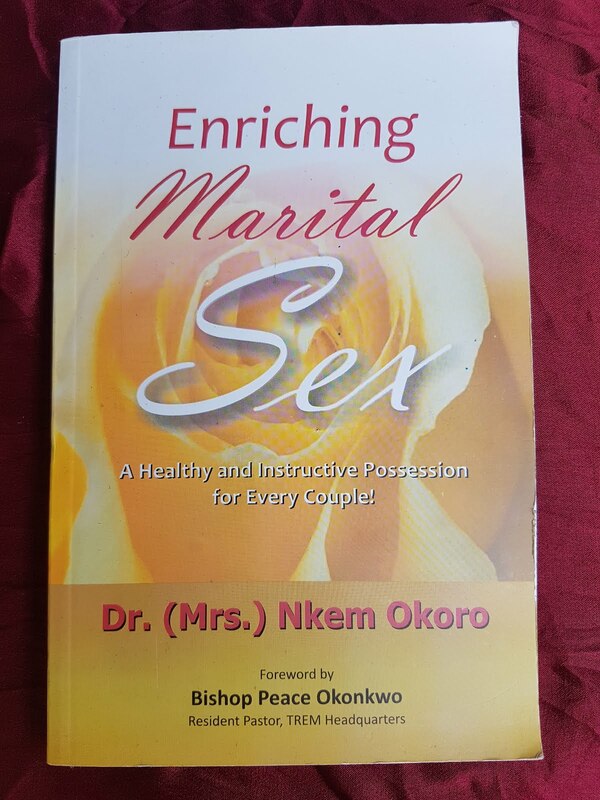 It only requires a unique plot, deliberate planning and actors who understand the rudiments of the profession! just a funny, feel good and very relatable movie which is by far, one of the most interesting I’ve seen this year. Apart from the believable and funny acting especially by the lead actors, I was particularly impressed with costuming – I love fashion so I enjoy seeing people make jaw-dropping fashion statements. I honestly enjoyed watching CHIEF DADDY and suggest that you don’t miss it for anything in this world! Lest I forget, some movies are so enjoyable; you almost forget to point out flaws! I seriously think some of the minor characters weren’t of much use to the plot of the movie, and some scenes shouldn’t have made it to the final cut. But all of these take absolutely nothing away from SWEETNESS that is CHIEF DADDY!